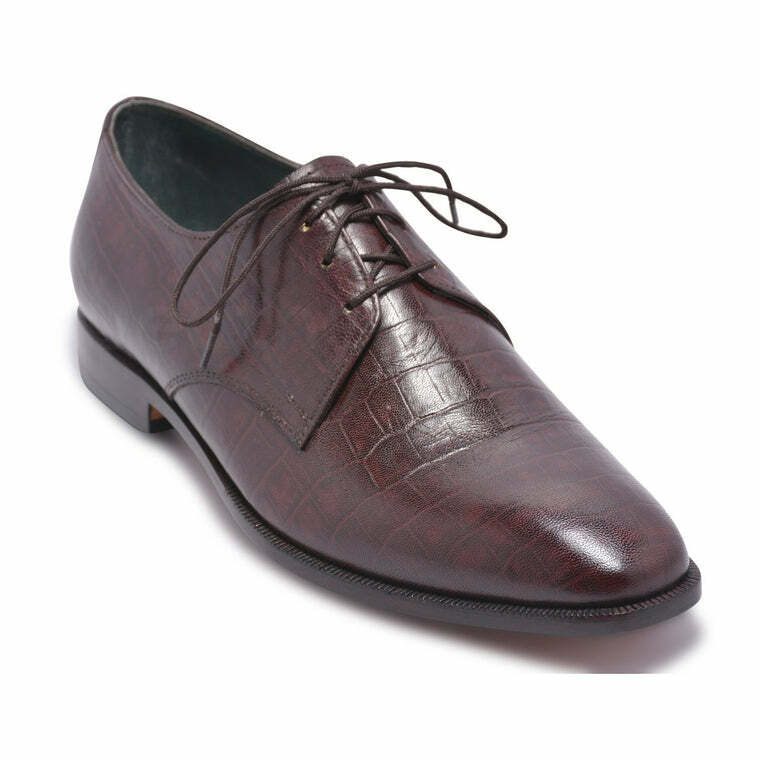 These shoes are fast gaining popularity due to their exotic looks and unmatched style. 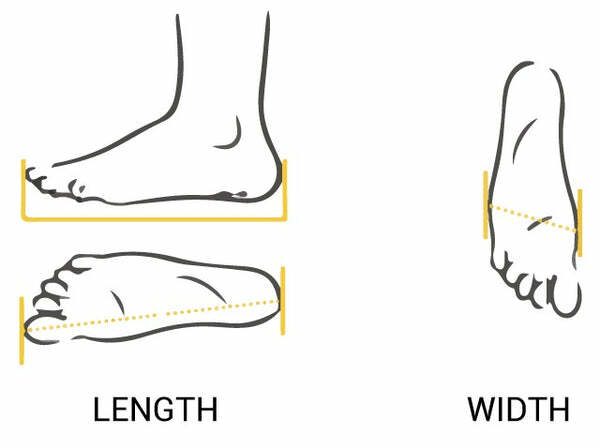 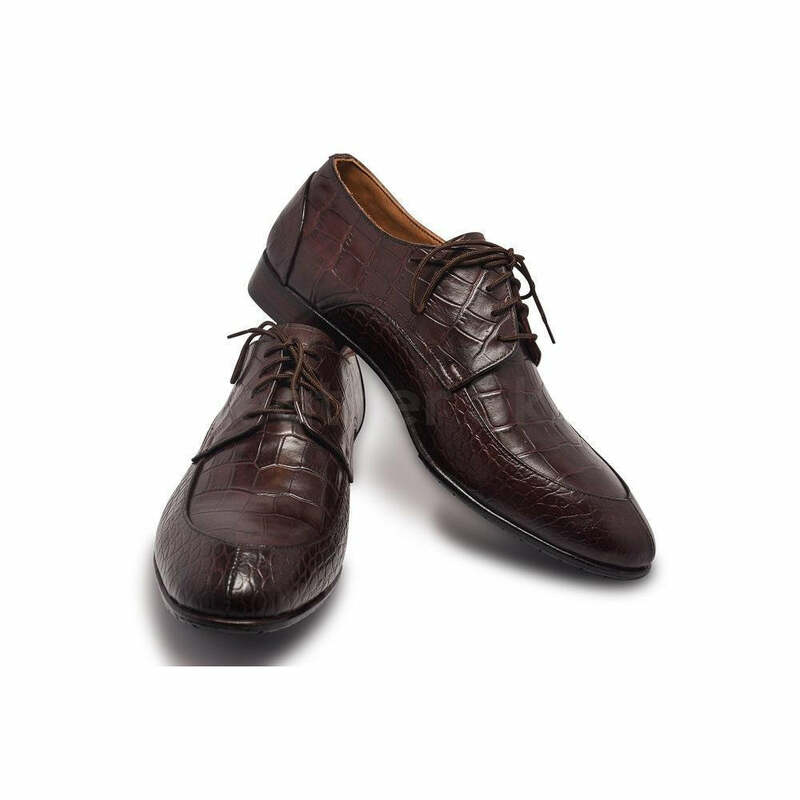 Formal has always been associated with simplicity however, these shoes are taking things to a whole new level of sophistication with their unique looks. 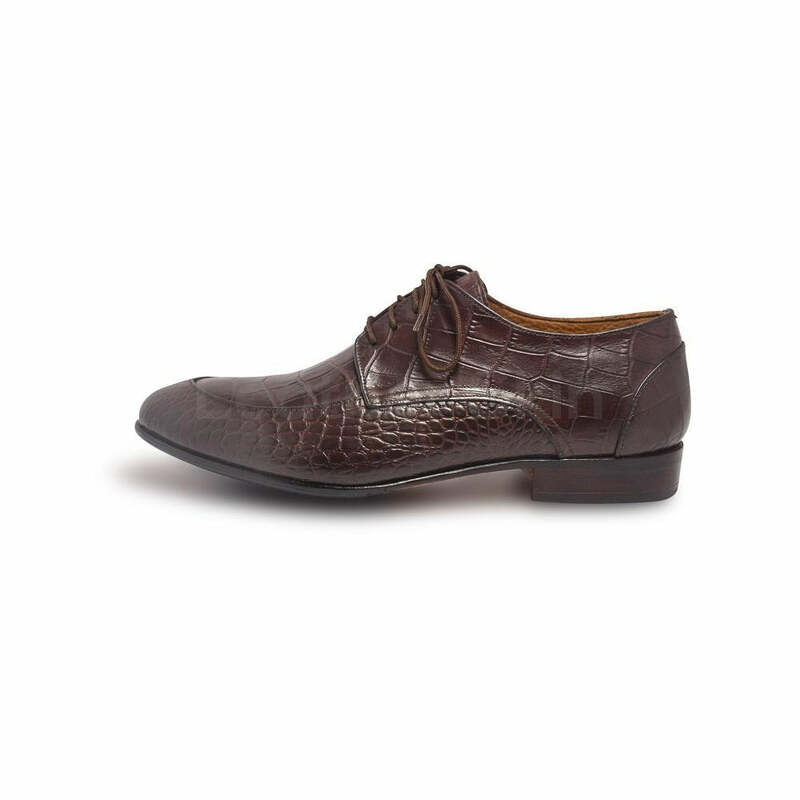 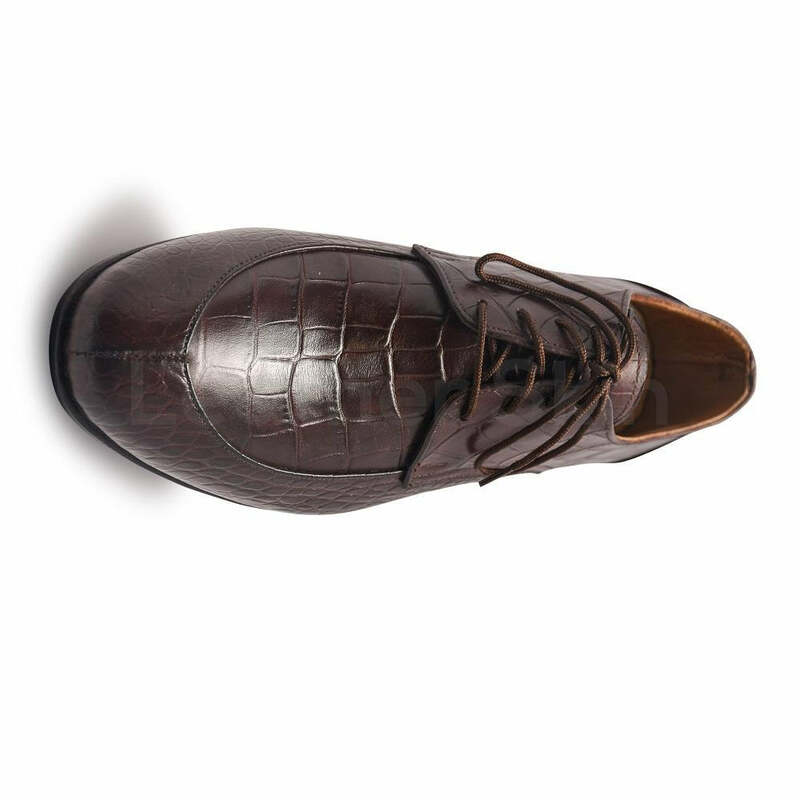 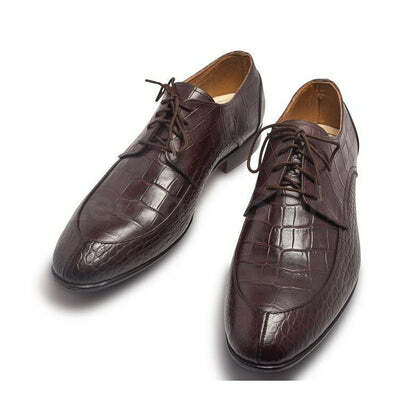 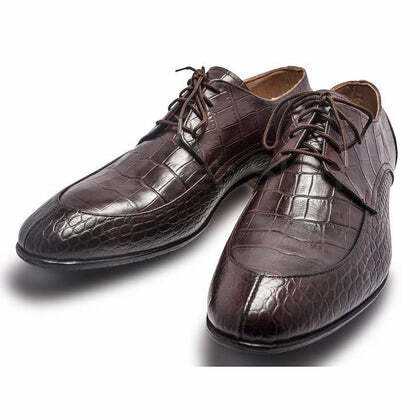 Crocodile shoes are synonyms with uniqueness and these shoes follow the same principle with their offbeat yet elegant look. 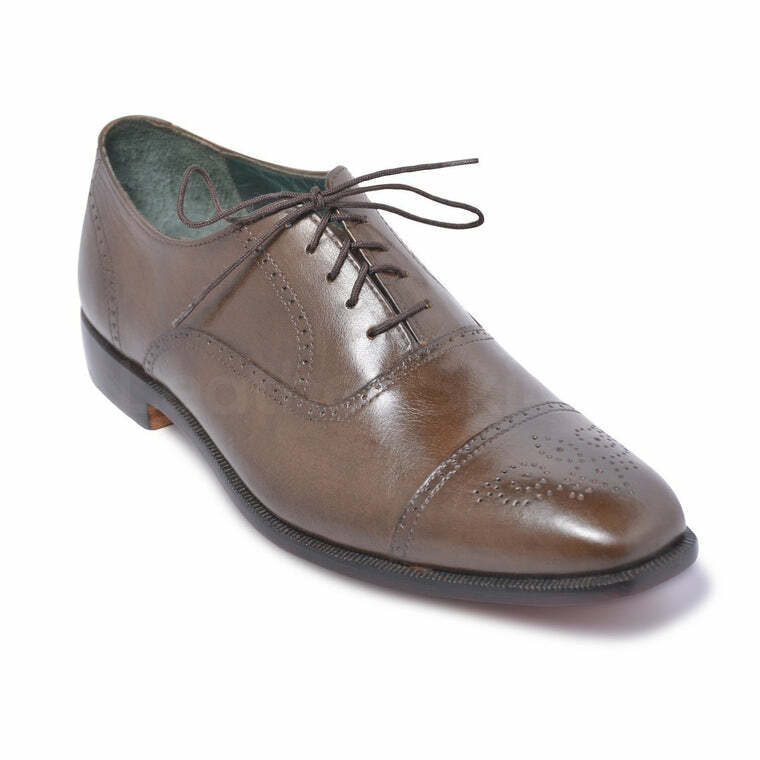 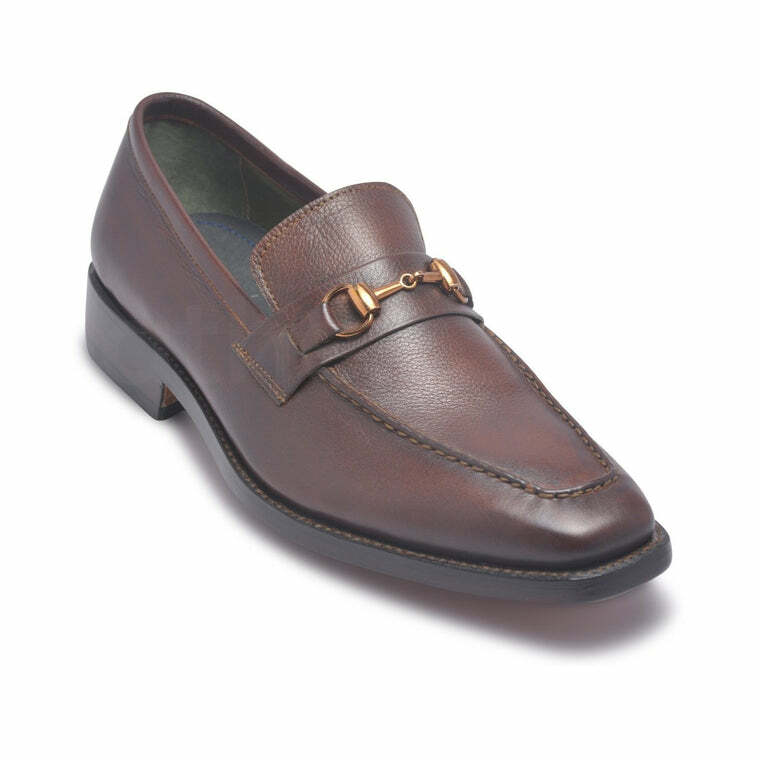 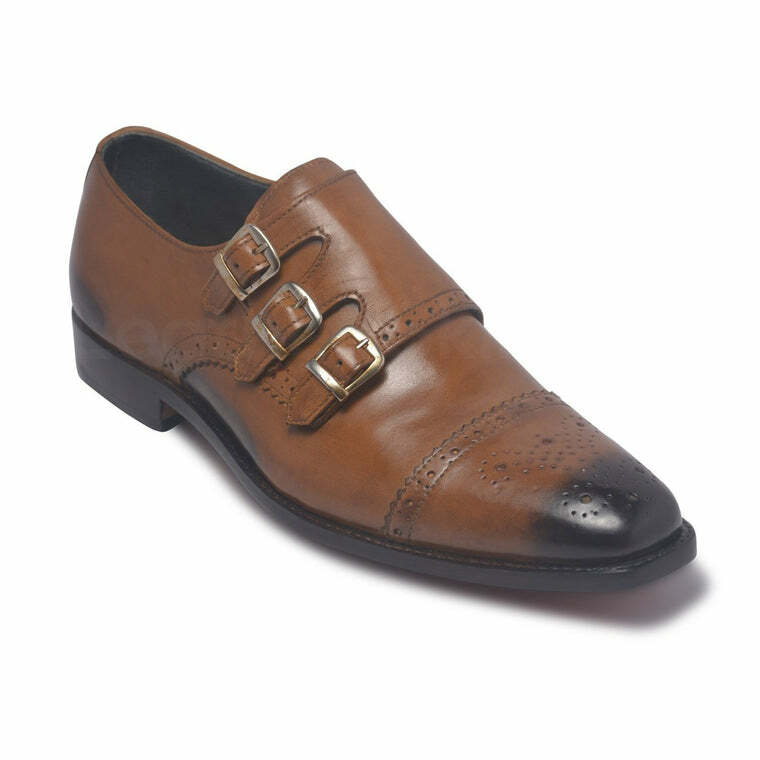 These dark brown formal shoes will give you that extra edge due to their matchless appearance and supreme comfort.